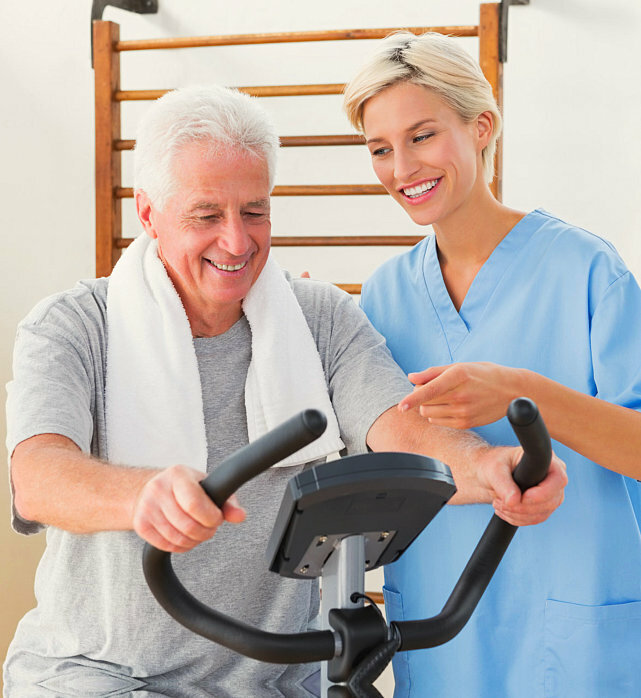 It is our goal to ensure the health of our clients by making sure that our facility is a safe, supportive, and warm environment where they can heal, rest, and recover. 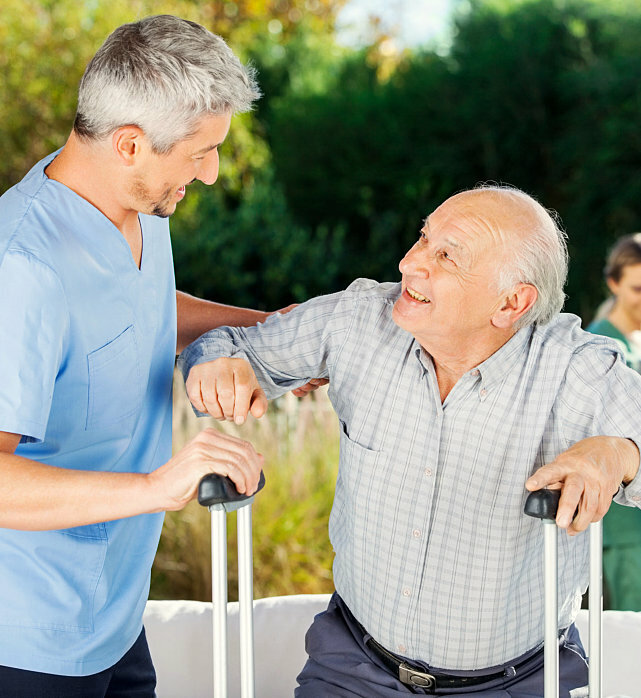 During their stay in our facility, we will make sure that our clients are able to receive the care and support that they need. 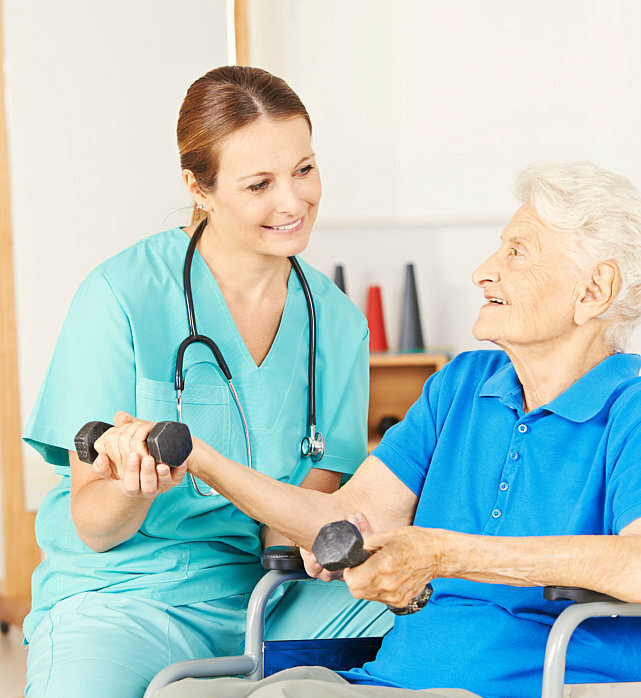 While it is true that disabilities can limit the ability of our clients, there are different ways to regain bodily functions in an effective and safe manner. 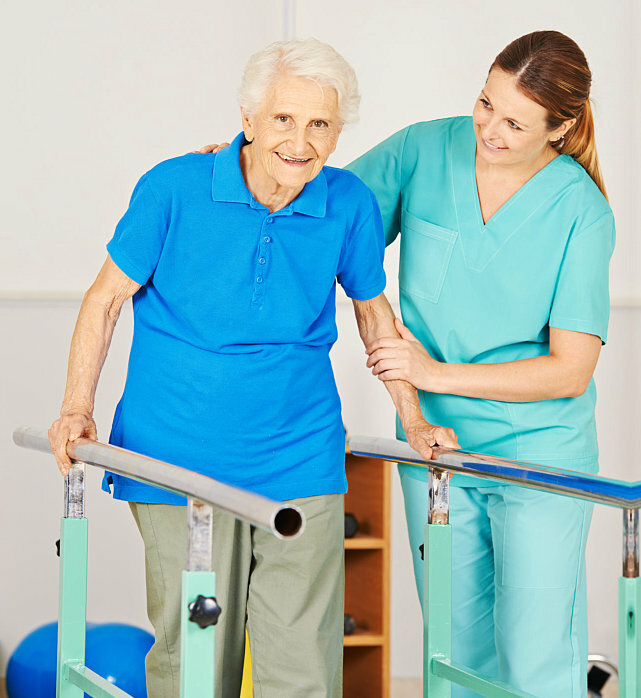 Our physical, occupational, and speech therapy services are designed for individuals who need to rise above their disabilities. When treatment for a terminal illness is no longer a viable option, hospice care is important to provide support and comfort at this stage. With our hospice/palliative care services, we will look after the different needs of the patients and their families during this difficult time. 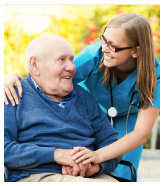 Your or loved one can benefit from the long-term care that is provided by our professional staff members. 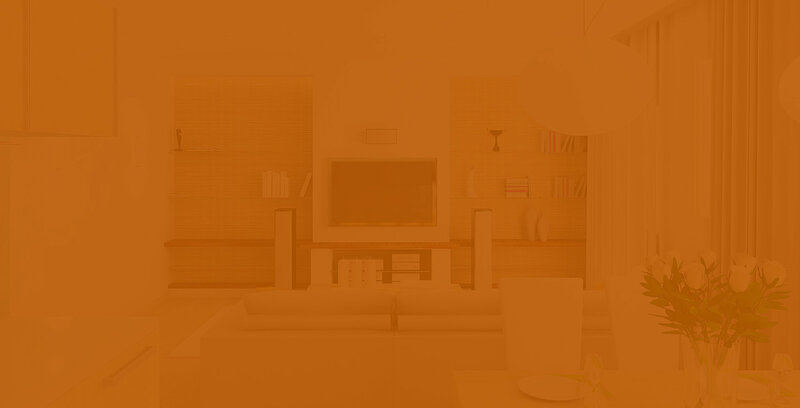 Our services are focused on enhancing quality of life, while making sure that you are getting the most out of it. Without proper care, wounds can result to infections and further complications. 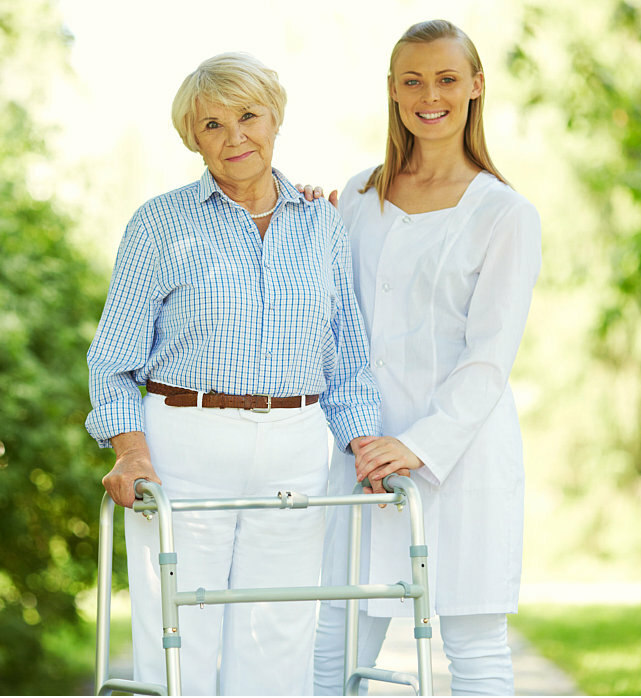 We offer specialized wound care services to help you prevent these complications and live a better and comfortable life without worries. When your body is not functioning normally, nutrients and medications may be hard to take. We specialize in IV Therapy to help your body get the nutrients and medications that it needs in order to regain functionality towards recovery. 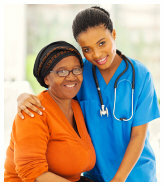 Caregiving entails a big responsibility on your shoulder. 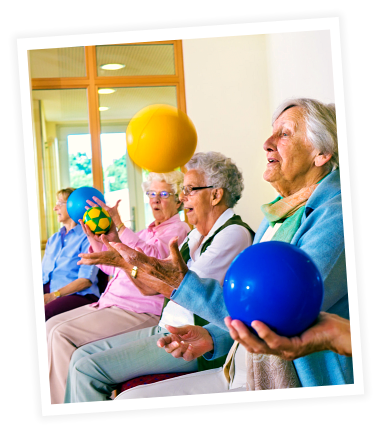 We can help you with this responsibility through our respite care services where you have the opportunity to take a break and regain your strength while your loved one receives expert care from us. 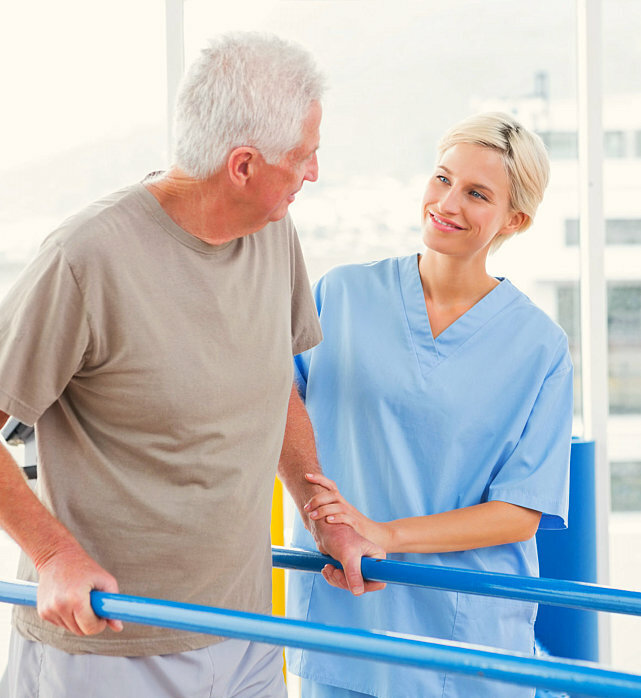 Hamden Nursing and Rehabilitation offers these comprehensive services to help you with your condition, whatever it may be. Call 740-384-3485 today and we will be ready to assist you.